The dental professionals at Northern Plaza Dental Care in Bayside, NY wants to welcome anyone to come and enjoy the personalized dental care, gentle services, and procedures, and the clean and friendly environment our dental office provides. We truly enjoy serving the Bayside community, as well as the surrounding cities, like Whitestone, Flushing, Douglaston, Little Neck, Murray Hill, College Point, and Fresh Meadows. Northern Plaza Dental Care upholds the highest standards in dental care for individuals or families, customer service, and ensuring our patients understand and control their care. Knowledge about your oral health is important to us. We are committed to giving every patient everything they need to know about their overall oral health, how it can affect other areas of the body, and the tools needed to keep a perfectly clean mouth. The amazing staff has many years of combined dental experience in several different areas of dental practice. Dr. Davantzis leads his team of dental professionals to provide the best dental care and quality service you can trust. Dr. Davantzis believes that dental care should be professional while being a place of learning how to be healthier through technology and adaptive learning, and a place where you can make some friends along the way. The trust between a dentist and their patient is important, and the staff at Northern Plaza Dental Care puts that trust at the top of their priority list. To further build that trust, let's take a look at the services we offer, how they are done, and what you can expect during routine visits, simple procedures, and even major procedures that require more dental care. After receiving his undergraduate and graduate degrees from New York University, Dr. Davantzis completed a residency at Beth Israel Medical Center in New York and a two-year program in orthodontics. His commitment to education and superior patient care is demonstrated by more than 1000 hours of continuing education in the latest techniques and emerging technologies. Whether you are looking for a family dentist, cosmetic dentist, or general practice dentist Dr. Davantzis has the training and experience to meet your needs. 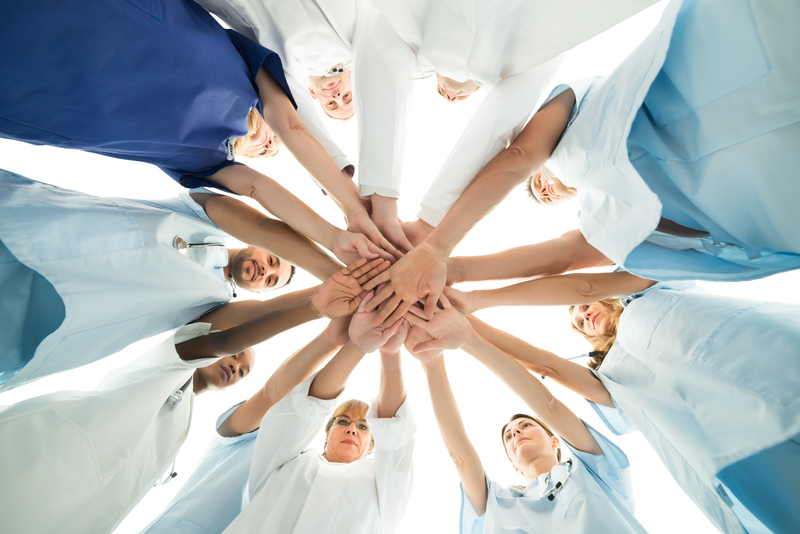 Dr. Davantzis is a member of several professional organizations. 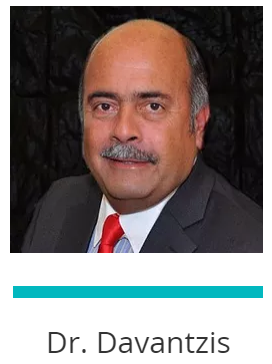 He is a member of the American Dental Association, the Academy of General Dentistry, Queens County Dental Society, the Dental Society of the State of New York, and has been a member of Hellenic Dental Society, including five years as president. In more than 30 years in practice, Dr. Davantzis has established a reputation as a well respected dentist in Bayside, NY. He enjoys spending time with his wife and two children, sailing, golfing, scuba diving, and skiing, as well as being an avid landscape photographer. Eleni Trilivas has earned a hygiene degree from the NYC College of Technology and graduated from Queens College with a bachelor’s degree. In more than 8 years working as an orthodontic assistant, Eleni has impressed patients and coworkers with her professionalism and excellent patient care. Eleni instructs patients about proper techniques for brushing and flossing, nutrition, and other preventative measures to help our patients enjoy better dental health. 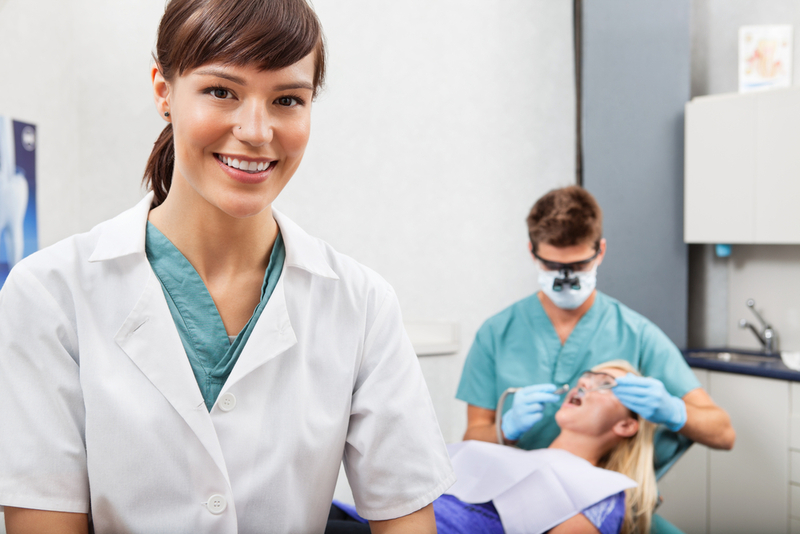 Dental practices are most effective when they have a qualified professional staff. Penny, Ritta and Tina are dental assistants with extensive training, years of experience, and a helpful attitude that sets patients at ease and makes them feel at home. They are here to help with everything from answering questions to helping our patients with insurance paperwork and scheduling convenient appointments. I have been going to Dr. D for a few years now and he is by far the best dentist I have ever been to. He has convenient appointments for those who work, I never wait more than 5 minutes, he causes me NO pain and his staff members are friendly and very accommodating. He also see's me right away in emergencies. I recommend Dr. D to all my friends and coworkers. Dr D. is a great dentist. He is attentive, supportive, patient oriented, dedicated and reliable! Dr D and all of his staff make you feel welcome and part of their "family". I would recommend Dr D to everyone. a chance, you won't be sorry.